Heirloom variety, highly scented red flower, white striped, climbing to 2m. Long stem flowers, heat tolerant. Sow autumn, winter, spring in cooler areas. 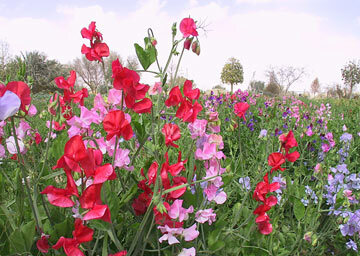 Read more on growing Sweetpea here. 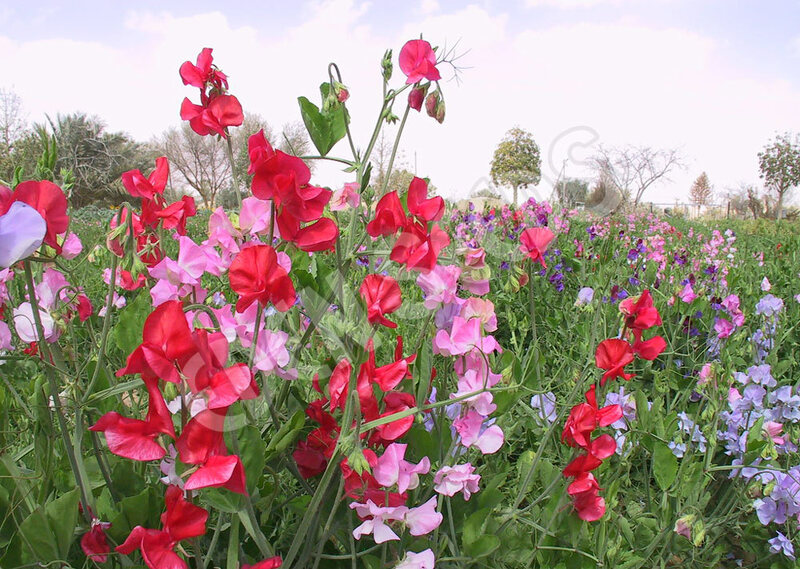 Fragrant spring flowering annual, used as cut flower, native to Italy, sow mid summer to late autumn, spring in cooler areas.